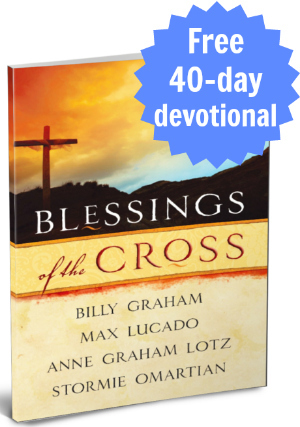 Prepare your heart and minds for Easter and draw closer to our Savior with free Easter devotions from Blessings of the Cross by Billy Graham, Max Lucado, Stormie Omartian, and Anne Graham Lotz. 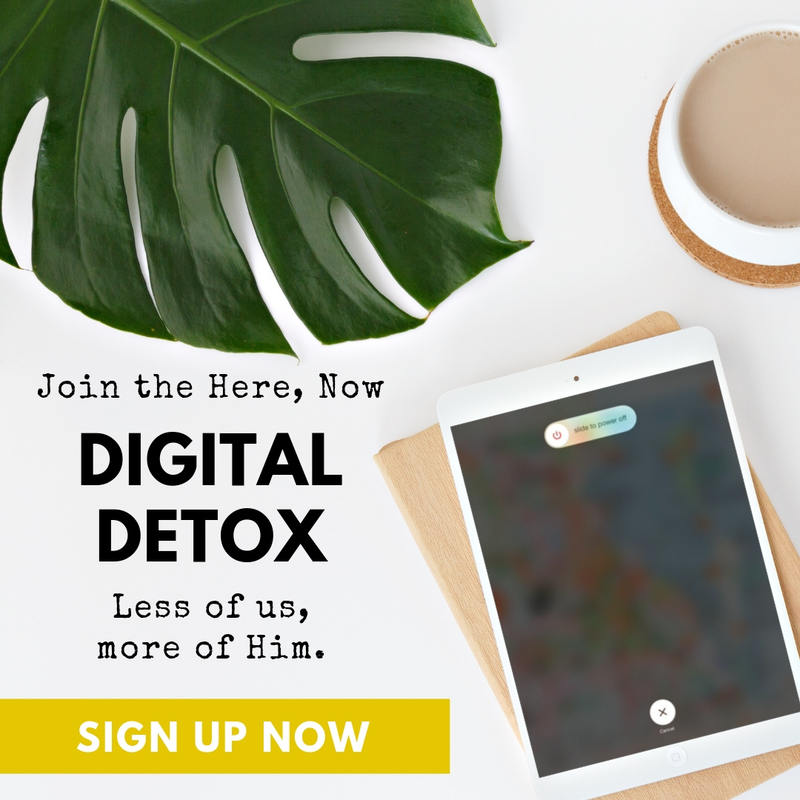 Yes, we’re giving away the entire Easter devotional eBook (PDF) with 40 days of Easter devotions – thanks to our friends at Devotionals Daily! 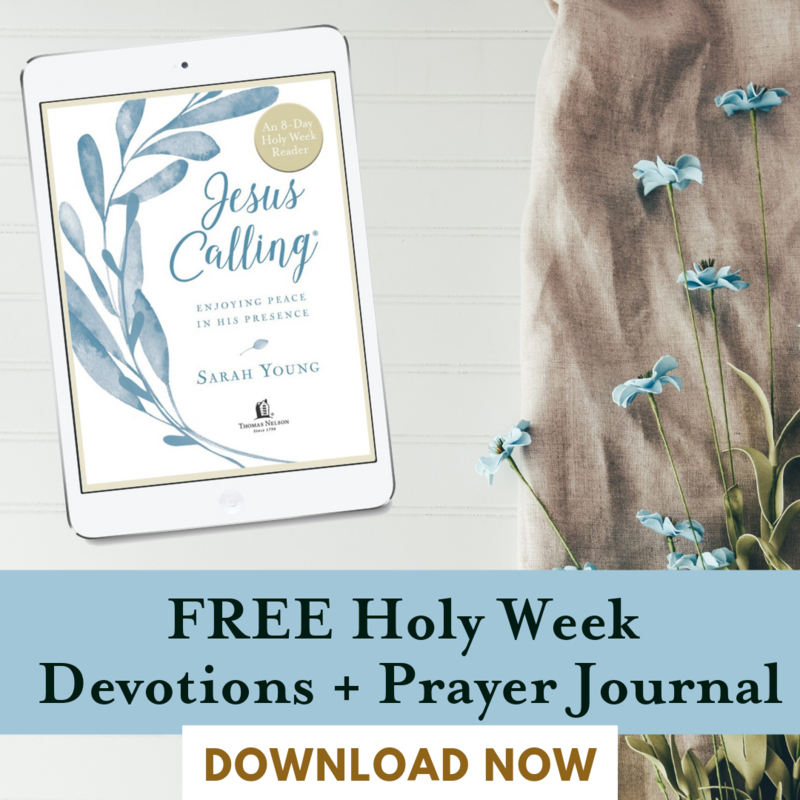 Easter is on Sunday, April 2 this year and with this free download you will receive 40 free Easter devotions and Scripture readings to focus your daily quiet time on Christ leading up to Resurrection Sunday. 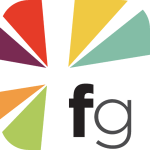 These free Easter devotionals will be delivered via email to help you gain a greater understanding of the life, death and resurrection of Jesus. The celebration of Christ’s resurrection takes on even greater meaning when we are rightly prepared. We invite you to download this free Blessings of the Cross eBook to quietly reflect upon the most important event in the history of the world. 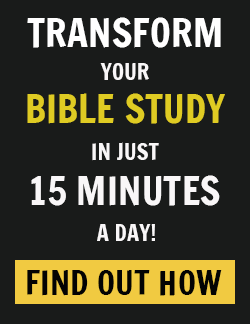 More than 200,000 FaithGateway readers have downloaded this eBook to enjoy during this Easter season, and we pray it will be rewarding to you too. 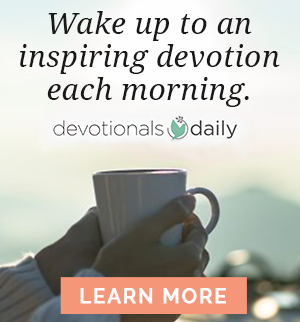 In addition to the free eBook, you will receive the free devotional e-newsletter from Devotionals Daily. These 40 devotions will allow you to gain a more complete perspective on your personal relationship with Jesus and the power of his work in your life today. The devotions culminate in readings for Passion Week and Easter Sunday, with inspiring messages and Biblical teachings from some of your favorite Christian authors! The FREE Easter devotional readings will last for 40 days (Mondays through Saturdays) during the season of Lent.